Graphite has a long track record of rapidly expanding a variety of leisure and property-related businesses, primarily through new site openings. In the leisure sector Graphite has focused on restaurants, pubs, travel and accommodation. We have generated strong returns from the roll-out of innovative and high-quality consumer offerings, building on our extensive experience of developing expansion strategies and of evaluating new sites. Our understanding of the property market can also be invaluable as leisure opportunities often have a strong property element. 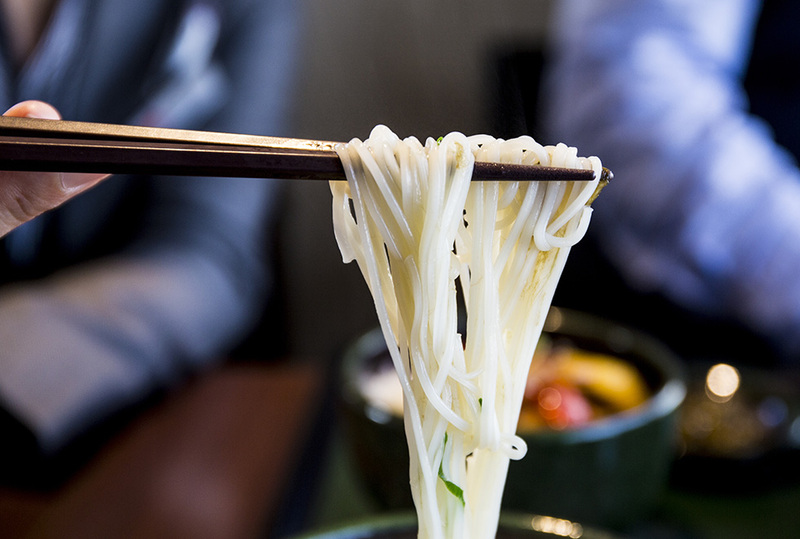 Under Graphite’s ownership, Wagamama grew from two restaurants to over 100, generating a return of over 12x cost. Both Golden Tulip, a hotel operator, and Park Holidays, an operator of caravan parks, expanded their operations significantly under our ownership, before being sold for 3.0x and 2.3x cost respectively. 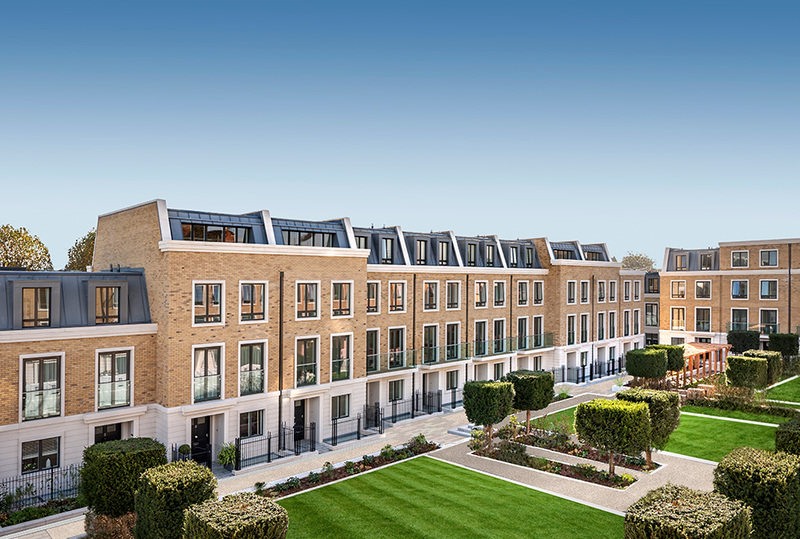 Recognising a cyclical opportunity to invest in the London house-building market after the financial crisis, we set up London Square to address the likely shortage of new-build homes when the economy started to recover. The company had built over 100 new homes, had 230 in development and planning for a further 600, when it was sold to a US investor for 2.0x cost. Our current investments include Corbin & King, an operator of six London restaurants, including the Wolseley and the Delaunay; Hawksmoor, the operator of seven high-end steak restaurants; and New World Trading Company, an operator of distinctive food-led pubs, which is expanding rapidly across larger regional centres in the UK.